Feminine Details and Whimsical Inspiration! 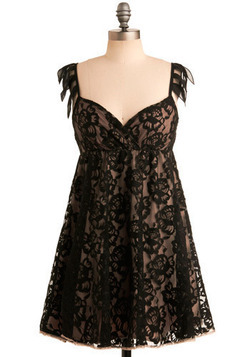 At a website called ModCloth, I found inspiration for my new line! 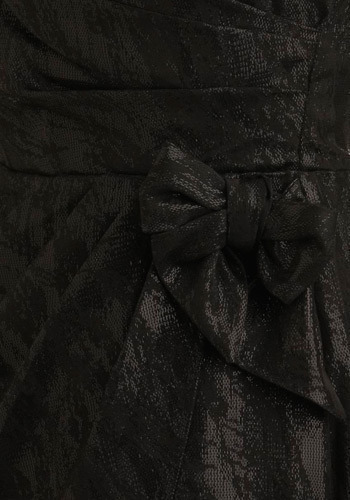 This line is going to be all about whimsical ideas and feminine details! I cannot wait to get started! 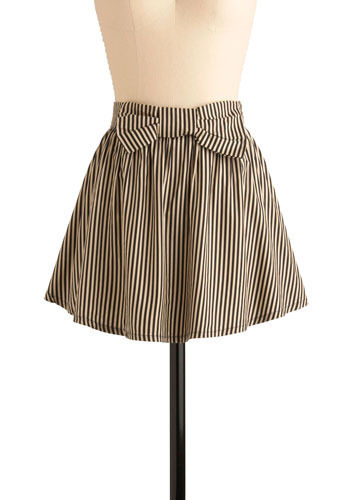 Here are a few other sources of inspiration from ModCloth. ~ by thegirlwithadream on February 11, 2011. Well, obviously, I LOVE lace! Therefore, I LOVE this post! 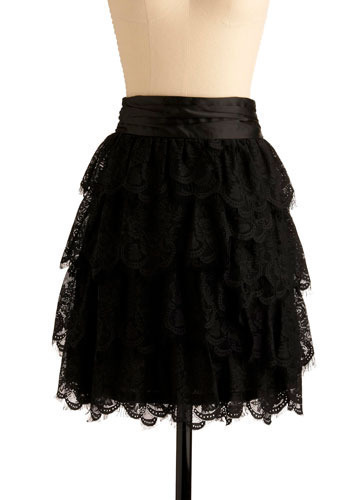 I absolutey LOVE modcloth and I was considering using these images too! I love the simplicity of the black and white theme.